Over the 2019 summer, music festivals - particularly those in NSW - have been put in the spotlight with a number of young people overdosing on substances. 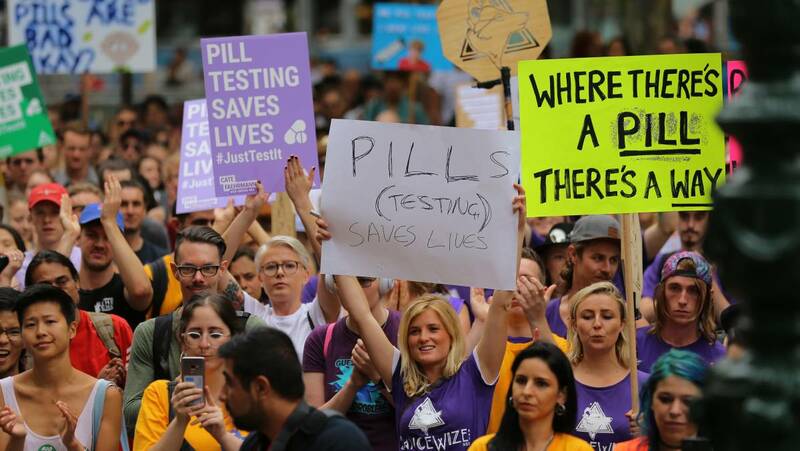 This prompted health and other professionals to renew their calls for pill testing. These calls were rejected by the New South Wales Government who instead decided to crackdown on festivals by introducing a raft of proposed changes to the industry. 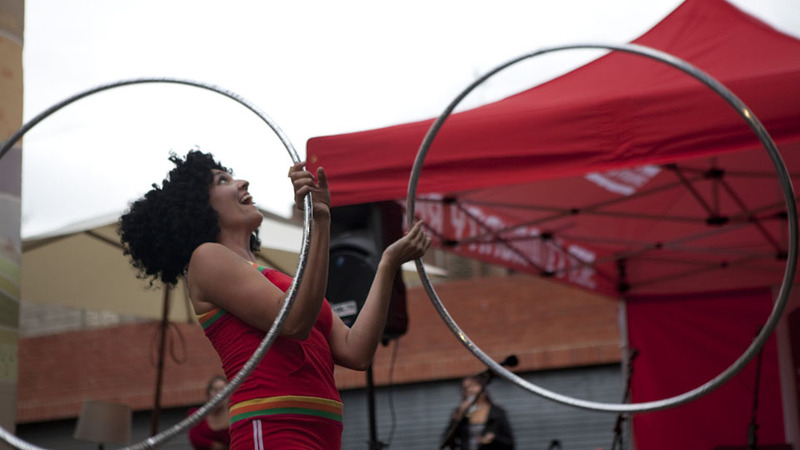 In this show, we speak with Steph Tzanetis, the Coordinator of Harm Reduction Victoria’s DanceWize program, a nightlife and music festival harm reduction service offering peer education and support. We also speak with Fiona Measham Professor of Criminology at Durham University since 2012, with over two decades of research and work across a broad areas including criminology and social policy.